There is a unique place for investors. Where innovation and values intersect. Where investing with conviction doesn't equal compromising returns. Where investments are selected with purpose. We call this place Crossmark. 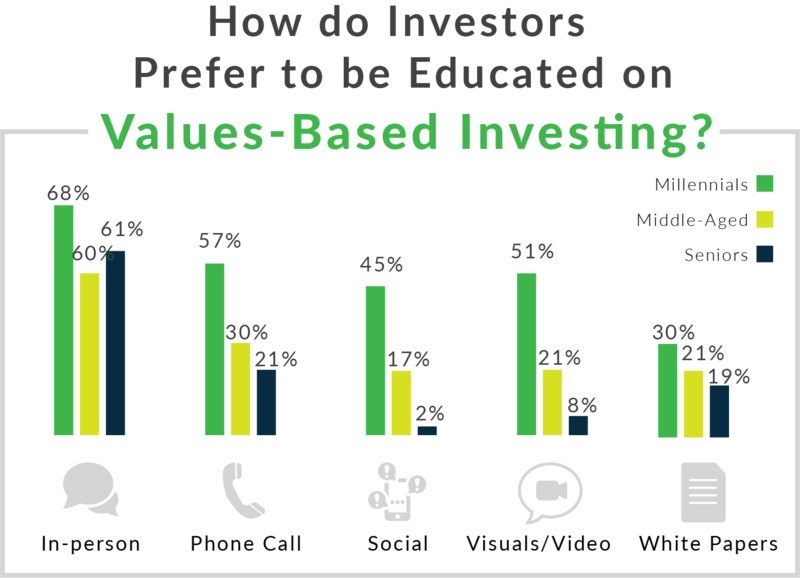 How do Investors Prefer to be Educated on Values-Based Investing? The conversations you have with your clients are important, and can help unlock the right investment strategy. 1. The study was facilitated by a third-party organization, Praxis Research Partners, in which we surveyed a total of 488 with invested assets of at least $250,000. 2. The future of wealth in the United States. Deloitte Center for Financial Services, 2015. 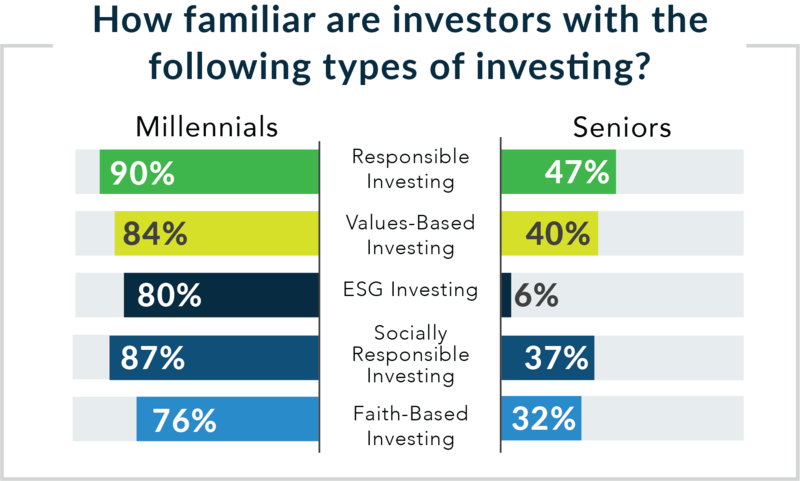 If senior investors continue to control 53% of the total investable assets (as reflected in the Deloitte study), then they have the potential to own an estimated $33.8T in investible assets by 2030. 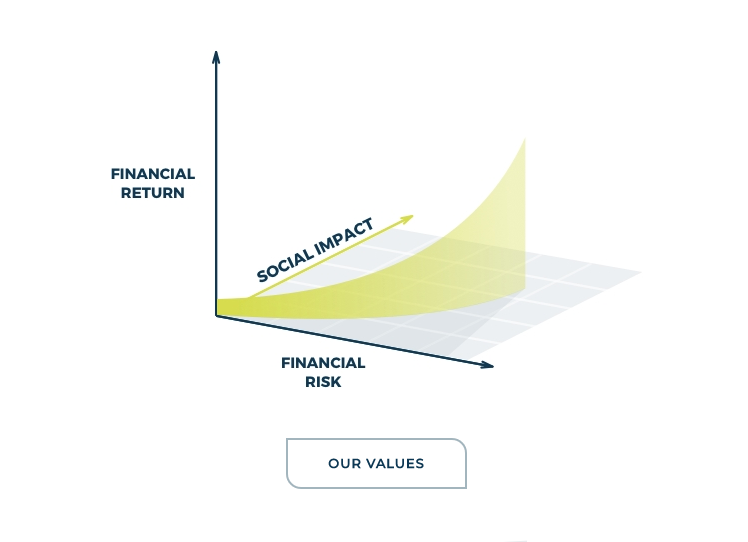 Each client has different priorities and values that affect how they invest. 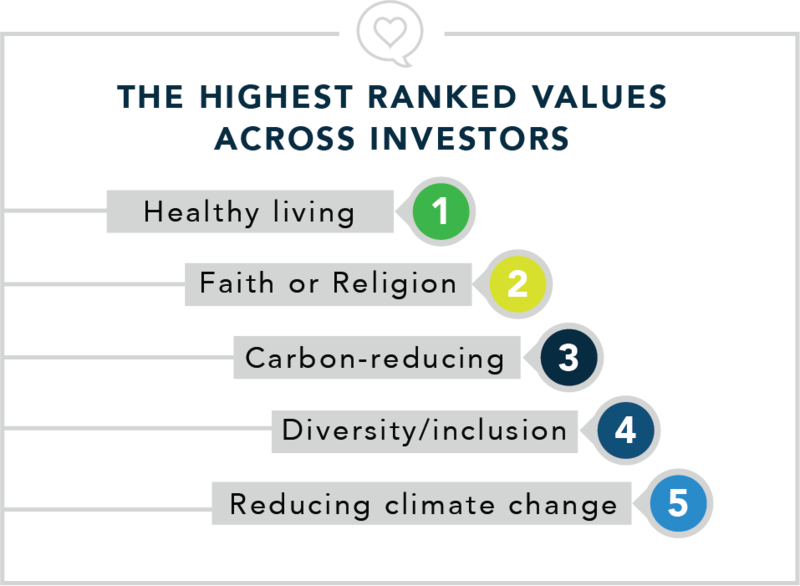 We help investors align their values with a broad spectrum of expanding investment solutions.